We stock thousands of feet of straight pipe and several hundred loops and coils at all times. We pride ourselves in having what you need when you need it. Give us a call for pricing and delivery. We are always available to answer any questions you might have. 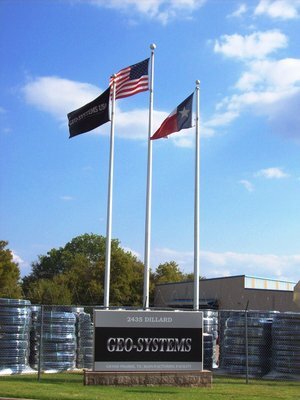 Geo-Systems, highly trained personnel that delivers a reliable service 100% of the time. They keep a consistent stock, so you would know what items you would find available even before you call. Fair price & good service. You can expect they will fix the problem you called them for.